I’ve been living in the magic forest of ORMs for a number of years and for an application developer it is truly a wonderful place. 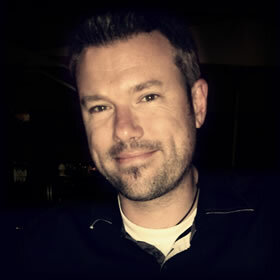 Since LINQ to SQL and later Entity Framework were introduced I can honestly say I’ve been a happier developer. Writing data access code for a new project is usually fun the first day but it gets tedious and tiring quickly. By the end of each day you’ve written hundreds of lines of code that could and should be written for you or abstracted away by magic data access fairies. Despite understandable skepticism from some DBAs, modern ORMs do a great job and do lower the costs of developing and maintaining software. As a bonus they make software developers happy and that’s often the secret sauce in the success of a large software project. I’ve been working on an application for a number of years that started with LINQ to SQL and later moved to Entity Framework. Very early in the development lifecycle we spent a lot of time validating our data access. We learned how to adjust our LINQ statements to emit efficient SQL, we tuned our table indexes as necessary, and threw an occasional stored procedure into the mix when we needed a little heavy lifting done. It seems we may have started to put too much trust in ORM’ing in the last year or two because while evaluating a web page that was taking a few too many seconds to load I found something that came as a bit of a surprise: a page that had become very intimate with our database – in our case almost 500 SQL statements worth of intimacy with over a million table reads. What I relearned is that while ORMs like Entity Framework can generally be trusted they can make it easy to misuse. An important step in any database-centric software development process is to periodically evaluate your database access and validate it is behaving as expected. While many third-party tools exist to make this easy, chances are you already have a free[and powerful] one at your disposal: SQL Server Profiler. Profiling is fairly simple; just a matter of configuring a trace and you’re off and running. 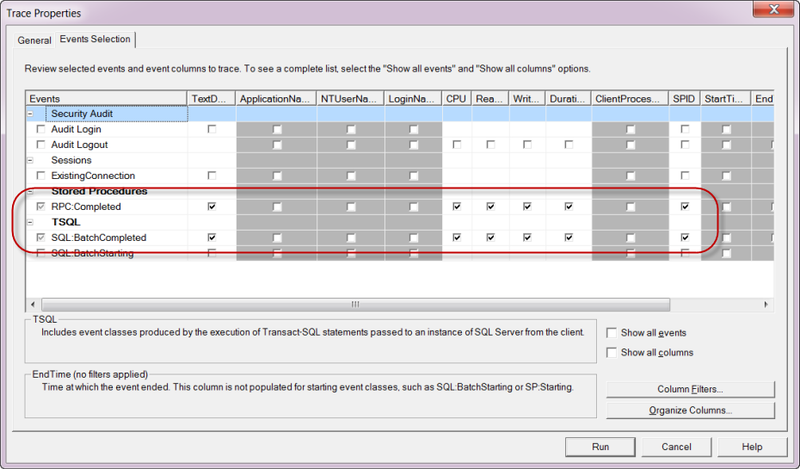 When you launch SQL Server Profiler you’ll first need to select your server. 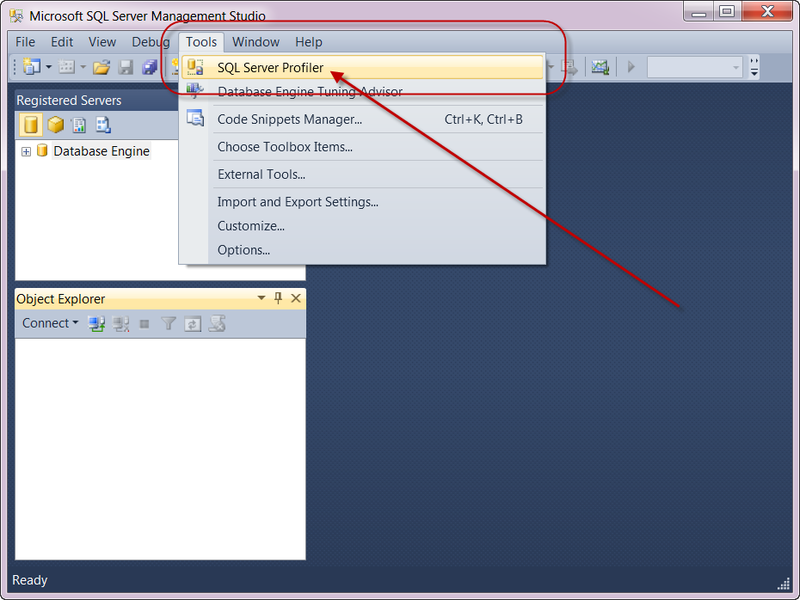 I’m going to assume you’ll be running application locally from Visual Studio; your SQL Server can be local or remote. 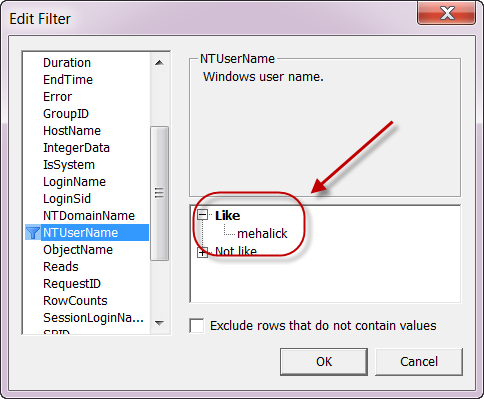 Profiling tools will need to be installed and running on the database but in my experience this is the default. Now the fun part – a profile session is called a trace and has several properties we’ll need to configure. 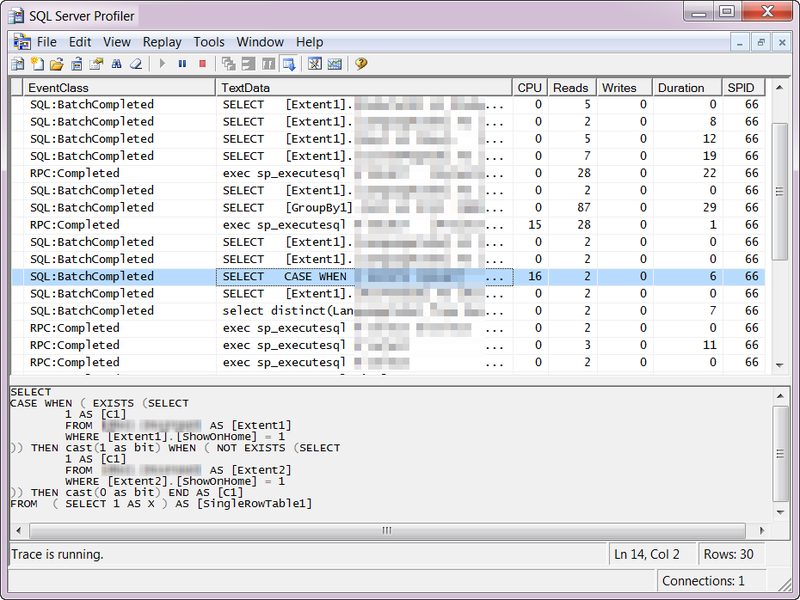 By default, Profiler sends a lot of information back so we’ll want to configure it to filter most of the noise out. 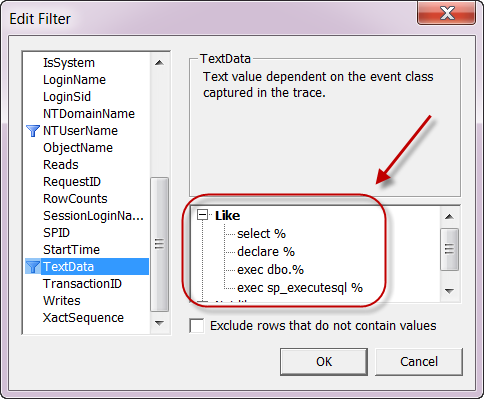 You’ll notice on the Trace Properties > Events Selection tab six events that we can trace, we’re not too concerned with audits or connections so deselect everything but RPC:Completed and SQL:BatchCompleted. They are a lot of columns that won’t be useful to us either, uncheck everything but TextData, CPU, Read, Write, Duration, and SPID (required). Finally, if you have other applications that are interacting with your target server using your account you can add a filter on DatabaseName as well. If your application uses multiple database you can add them all.